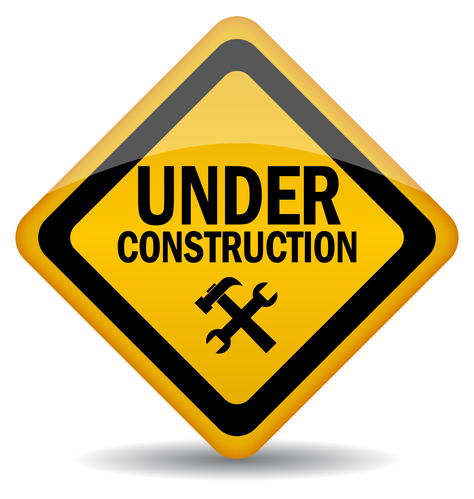 Our Site is Currently Under Construction! Please visit again soon! Or feel free to contact us in the meantime.